How to change XAML Designer Display to Horizontal in Visual Studio 2010? 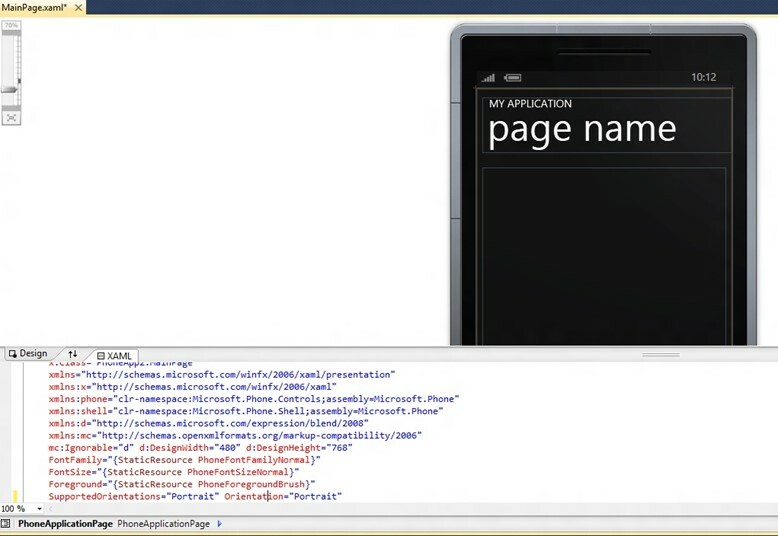 How to open the documents in full XAML view for Windows Phone Apps in Visual Studio 2010? 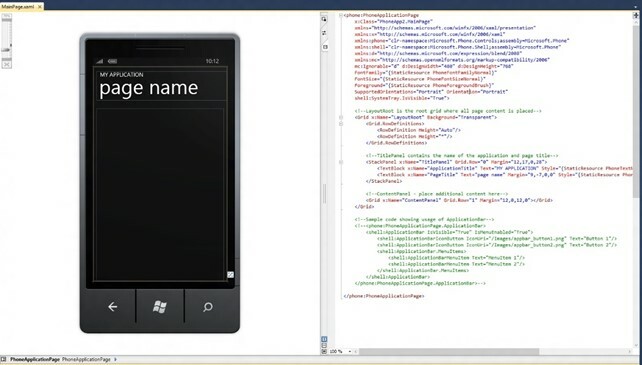 When you open a Windows Phone XAML page, the Visual Studio 2010 IDE opens the files (Designer and XAML code) side by side. 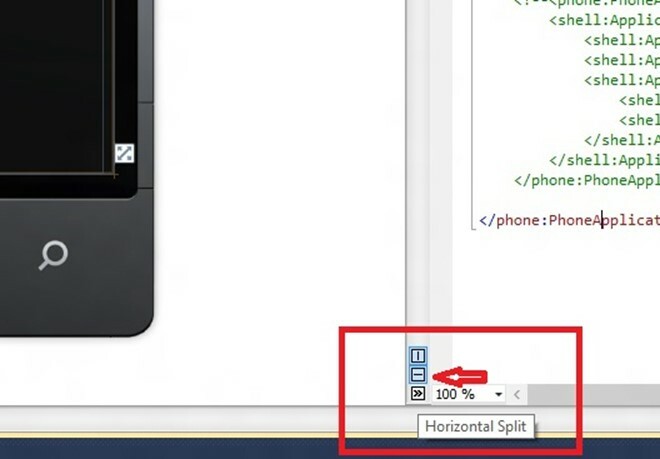 If you want then to be displayed vertically instead of displaying it side by side, click the “horizontal split” line that is found in the separator of the designer/XAML code view. Now, you should see the XAML Designer Display and the code view in the Horizontal instead of side by side in Visual Studio 2010.